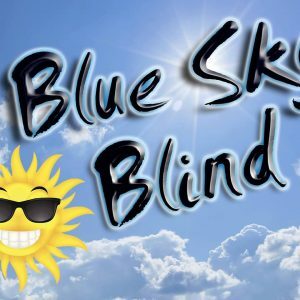 Blue Sky Bline will take you back in time from long hair, through the bald heads, shoegazers, maybe even a fine Stetson and a belt buckle right up to current radio hits. 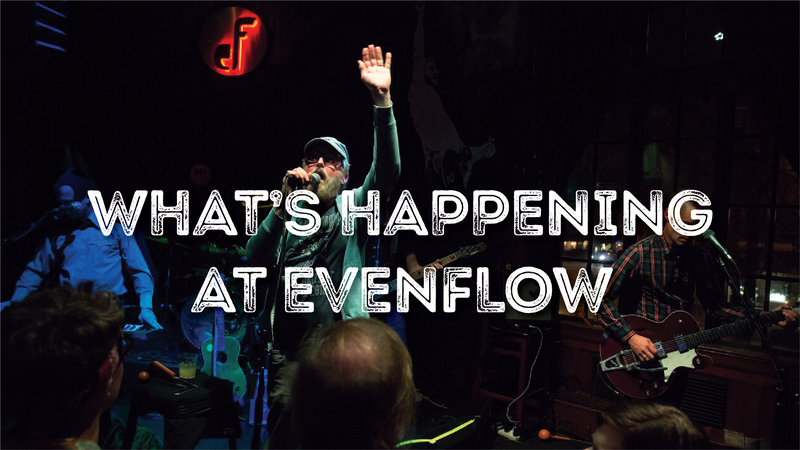 Ferris Wheel Junkies takes you on a journey of music from the 50’s to today. 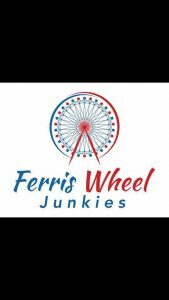 Ferris Wheel junkies are here to entertain you and make sure everyone has a great time!